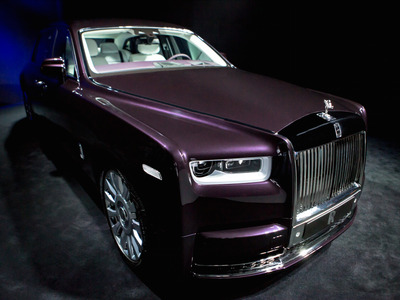 The Rolls-Royce Phantom is one of the oldest names in the car business. 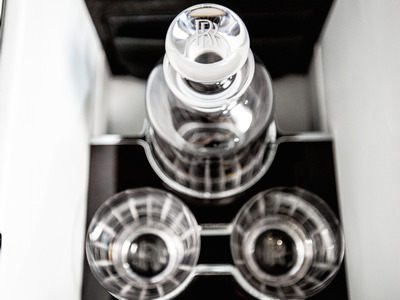 For nearly 100 years, the Phantom has been a byword for luxury, exclusivity, and world-class engineering. 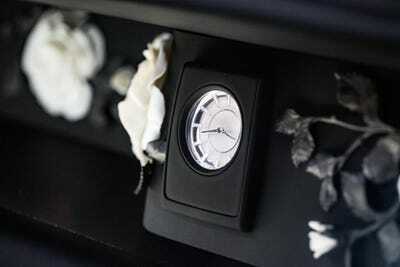 After remaining dormant for a decade, Rolls-Royce Motor Cars launched the seventh generation Phantom in 2003. 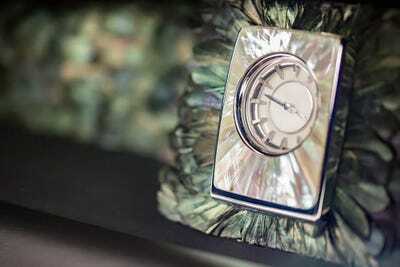 It was the first new Rolls-Royce introduced after BMW assumed control of the brand from Volkswagen Group in what was one of the most bizarre business deals in recent memory. For 13 years, the Phantom VII served Rolls-Royce with distinction as its flagship model while also becoming a catalyst for the brand’s recent renaissance. With annual sales topping 4,000 cars, the past few years have been happy times for the rarefied luxury automaker. 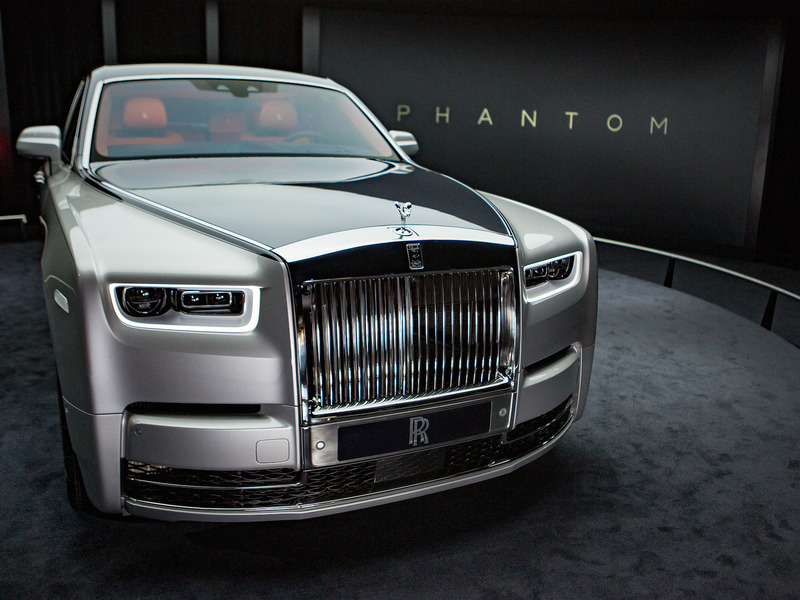 Now, there’s an all-new Phantom. 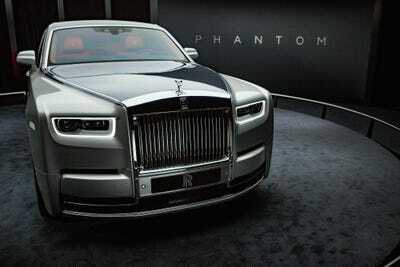 On Thursday, Rolls-Royce unveiled the Phantom VIII. 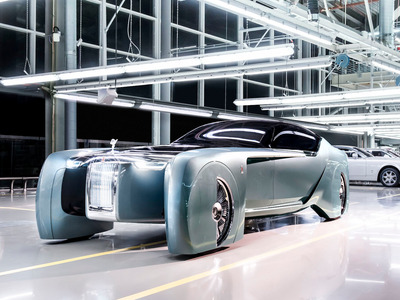 “It embodies what (company founder) Sir Henry Royce said, ‘Take the best that exists and make it even better,’ and that is exactly what the Phantom is in every single detail,”Müller-Ötvös added. Rolls-Royce is expected to commence customer deliveries of the Phantom VIII in early 2018. 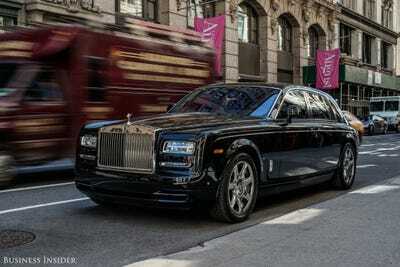 The standard wheelbase Phantom starts at around $US450,000. 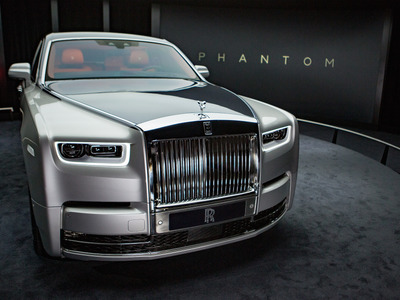 However, company data shows Phantom VIII customers are adding around $US150,000 in bespoke options to their cars for an average order price of $US600,000. Here’s a closer look at Rolls-Royce’s new flagship. 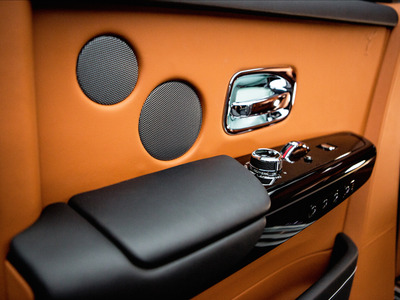 Since 2003, the Phantom VII has embodied the pinnacle of Rolls-Royce luxury. Now, there's a new flagship Phantom in town. 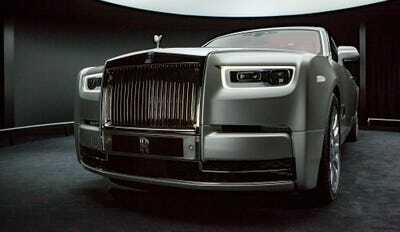 It's the first car to be built on Rolls-Royce's new all-aluminium platform, called the Architecture of Luxury. It will underpin all of the brand's upcoming models including the Cullinan SUV. Under the hood, the Phantom is powered by a 563 horsepower, 6.75 litre twin-turbocharged V12 engine paired with an 8-speed, satellite aided, 8-speed, ZF automatic transmission. According to Rolls, the 5,900 lbs car can hustle to 62 mph in just 5.3 seconds and reach an electronically limited 155 mph. Styling wise, the Phantom VIII is evolutionary rather than revolutionary. Rolls-Royce designers struck a careful balance between modernising the aesthetics of the car and maintaining the signature Phantom look. The sedan comes in both a standard as well as an extended wheelbase with an extra eight inches of room. ... The company's futuristic 100EX concept. However, the Phantom's tapered rear end design is classic Rolls-Royce. As are the coach doors. 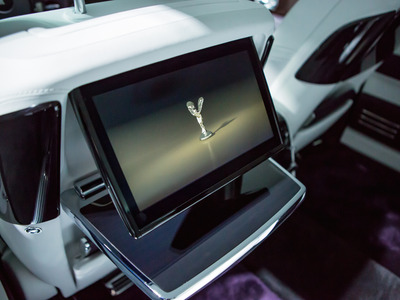 Open them up and you'll discover the zenith of automotive luxury. 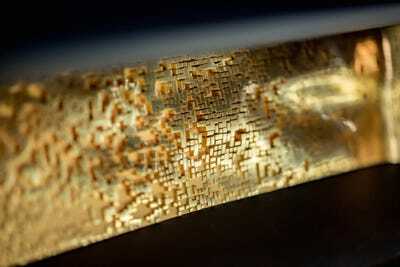 Impossibly soft leather, rich wood veneers, and shiny metals accents. They're all here. Worry not, the front seat occupants won't exactly be roughing it either. The driver will have access to a panoramic camera system, night vision, adaptive cruise control, collision warning, cross-traffic warning, pedestrian warning, lane departure and lane change warning, as well as a high-definition head-up display. 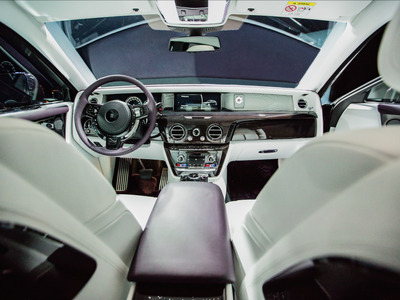 However, the most significant change to the interior of the Phantom is the addition of The Gallery, a fully bespoke art fixture that runs the width of the front dash.